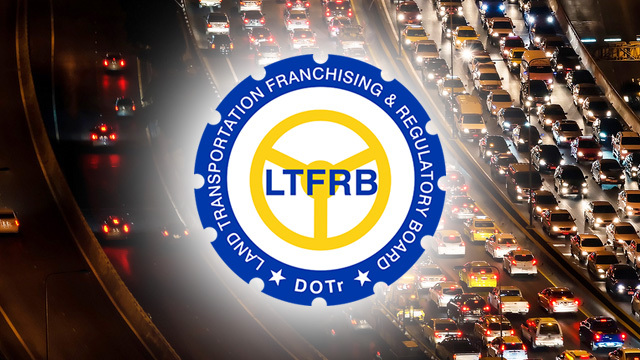 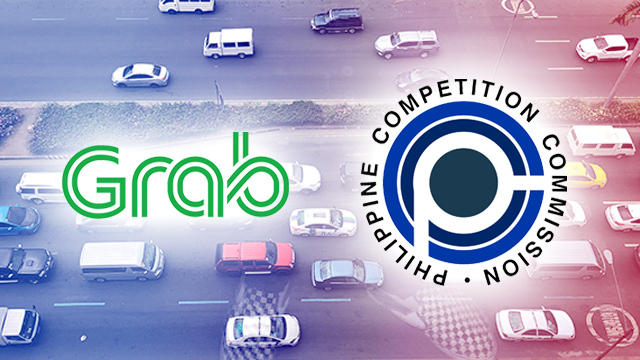 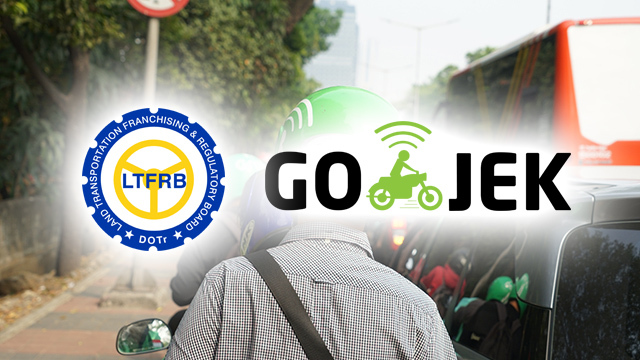 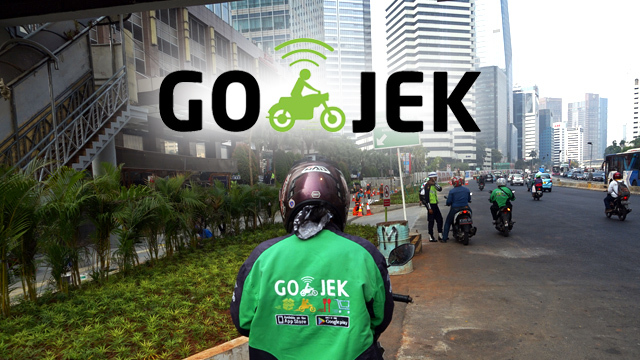 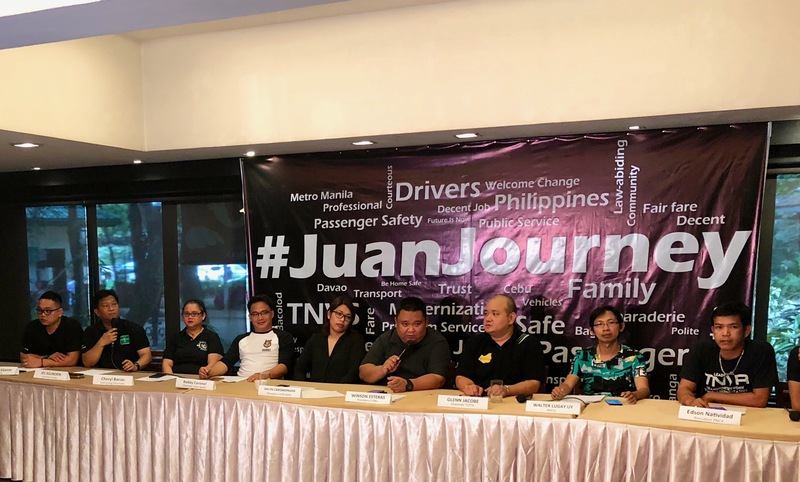 Did LTFRB Just Thwart Go-Jek's Plans to Enter PH and Compete vs. 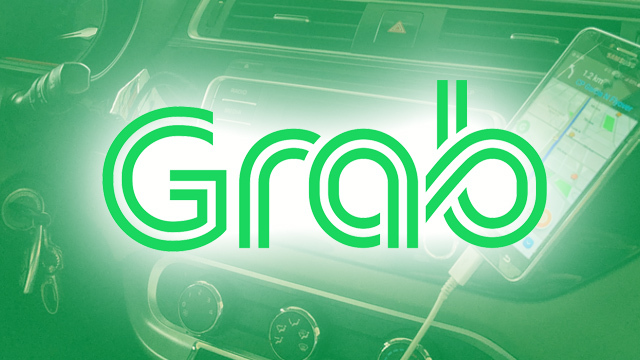 Grab? 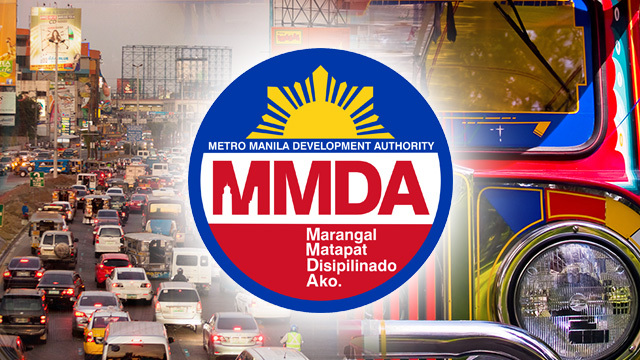 Will PUVs Soon Be Exempt from Number Coding Scheme in Metro Manila? 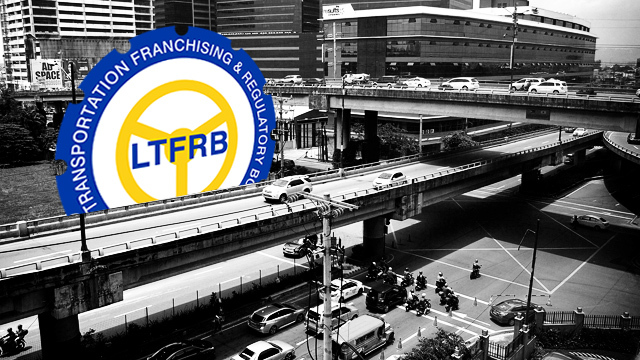 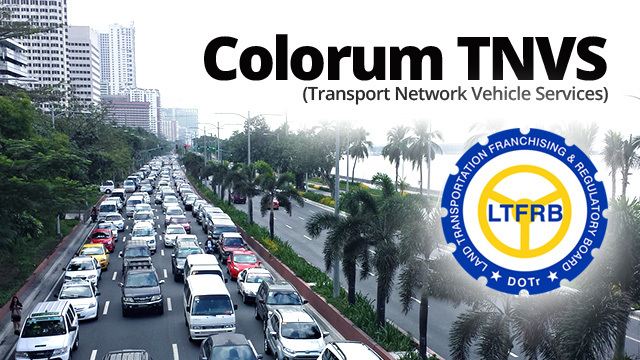 How Soon Will Commuters Feel the Impact of LTFRB's Move to Add 10K Slots to TNVS Supply? 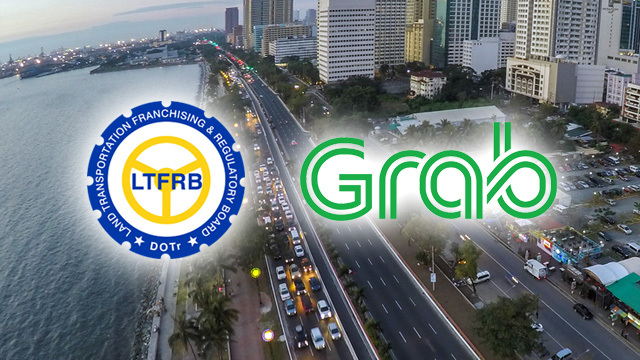 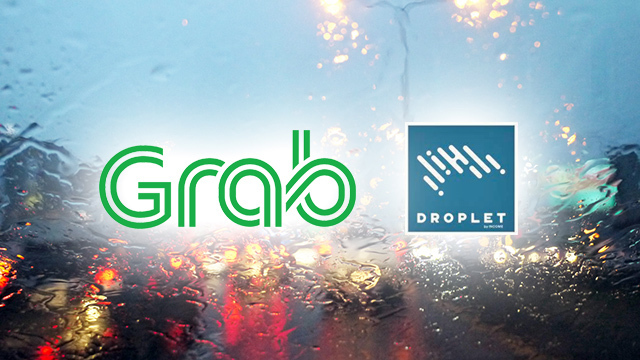 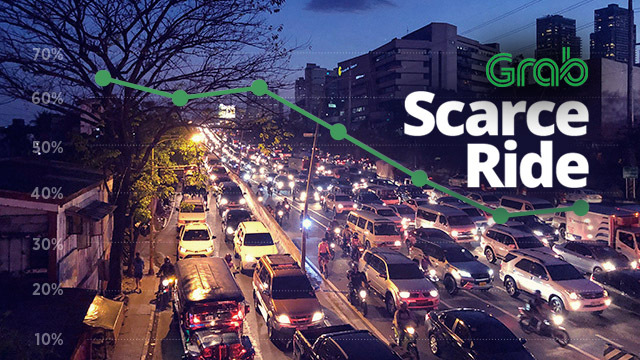 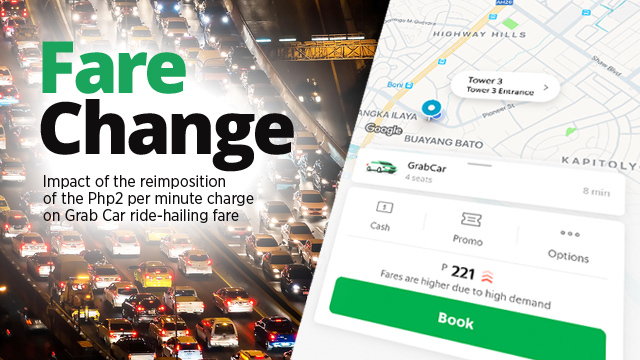 (Infographic) Is LTFRB to Blame for What Grab PH Calls a Ride-Hailing Vehicle Supply Crisis?